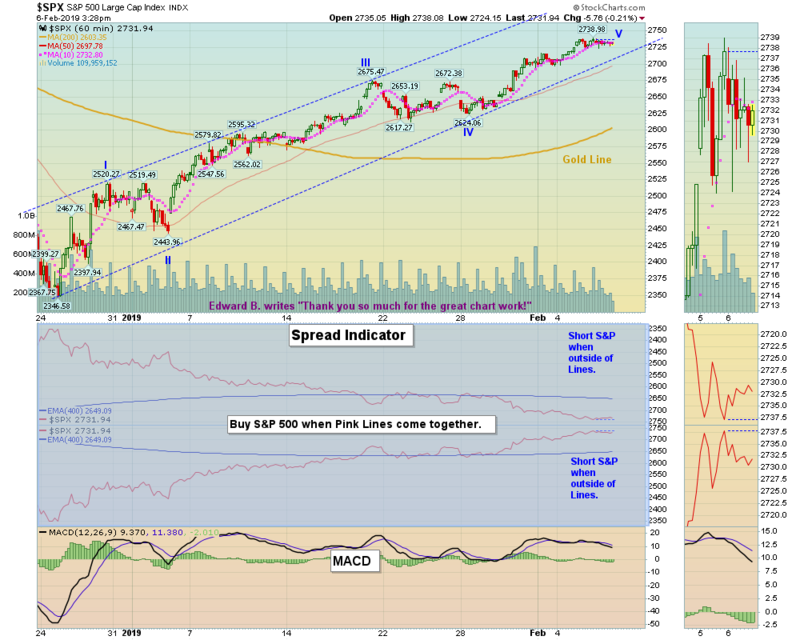 S&P 500 could be completing 5 Waves up. Markets were mixed today as the 6 week rally appears to be losing momentum on low Volume. The S&P 500 is currently very Over-bought on the Short Term after a 16% bounce up from the Lows. Crude Oil was up $0.30 today at $54.00. NVTA INVITAE CORP. Money Wave Buy today. NVTA will not be logged as it is already up 3% today and the Volume is Low. LOWER the Sell Stop Loss on CROX CROCS, Inc. to today’s Low of $26.51.